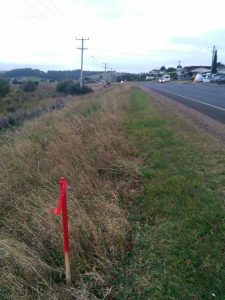 The Central Coast Council considers trees to be an essential and important asset within the urban and rural environment. Trees provide a variety of health, social, economic and environmental benefits as well as improve visual amenity and provide a sense of place. Due to the foresight of others many years ago there are now several well established tree lined streets within the municipal area. The Council would like to work with the local community to continue providing such assets. The cost of this service including the purchase, establishment and maintenance of street trees will be covered by the Council. Streets which have been selected for required plantings are identified in the Council’s Street Tree Strategy. Residents are encouraged to request street trees for their nature strip in all other streets not identified in the plan. 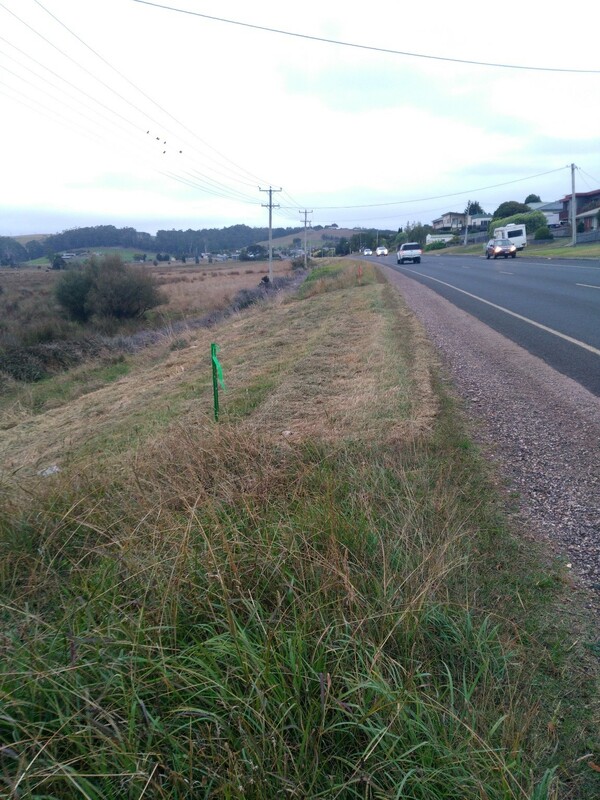 Suitability, number of trees and species will be determined by Council staff in consultation with the property owner. For further information on vegetation please refer to the Council’s Vegetation Management Policy, Street Tree Strategy, Vegetation Management Strategy and Street Tree Fact Sheet. 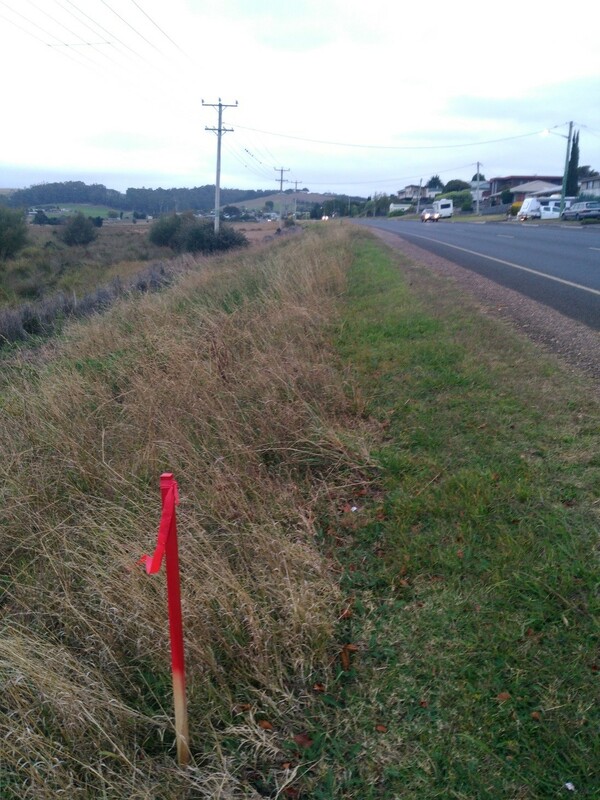 Green and red markers have been set up along some Central Coast roadsides to help manage and control invasive weeds. The markers show slashing contractors where to pull out, stop slashing, and where to pull back in. 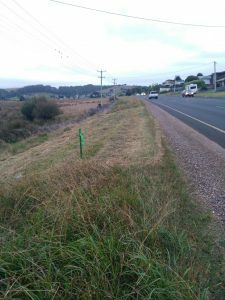 Spanish Heath and Blue Periwinkle are both spread by roadside slashing and marking ‘no slash areas’ confine the target weeds. Other weed treatments will be used and when the areas are under control, the markers will be removed and slashing will start again as normal. The rotating program may see some markers stay in place for several years, and new markers set-up in other locations.